As the official makeup sponsor for New York Fashion Week (NYFW) since 2009, Maybelline continues to inspire Filipinas by making catwalk to sidewalk makeup looks happen. For the NYFW Spring/Summer 2018 show, the creative inspiration takes a different turn with a ‘makeup-first’ approach gracing the runways. Commencing in just a few days, there’s a lot to be excited about on the latest runway-inspired makeup trends brought to Filipinas by Maybelline New York. The Maybelline Fashion Week Spring/Summer 2018 shows will begin on September 7. It will exhibit the amazing works of famous designers such as Jason Wu, Rochambeau, and Bibhu Mohapatra, among others. With inspiring personalities showcasing their work, many women (and men) will be all eyes and ears to the makeup and fashion trends NYFW has in store for them. Get the latest makeup trends and hottest updates LIVE and straight from the runway by tuning into Maybelline’s Youtube channel at Youtube.com/MaybellinePH, Facebook at Facebook.com/MaybellinePhilippines, and Instagram @welovemaybelline. 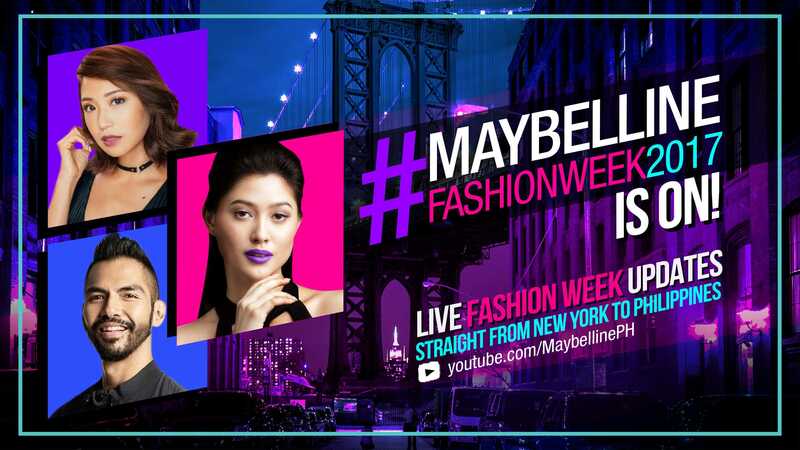 Filipinas can look forward to an exciting and fun-filled NYFW experience as Maybelline Philippines sends its very own NYFW correspondents: Maybelline ‘IT’ Girl and AsNTM Season 5 winner Maureen Wroblewitz, celebrity makeup artist Jigs Mayuga, and beauty & fashion vlogger Kryz Uy as they take us through the shows and give us backstage access to the biggest makeup and fashion event this season. Watch their video here: http://bit.ly/2vGWALo. Make sure to follow #MaybellineFashionWeek2017 for real-time updates straight and fresh from New York! Stay tuned, get ready for more, and #makeithappen! 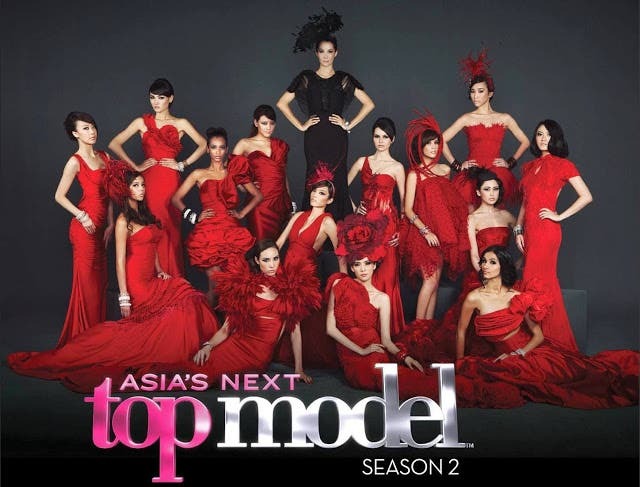 Who Will Be PH’s Bet in the 2nd Cycle of ‘Asia’s Next Top Model’?